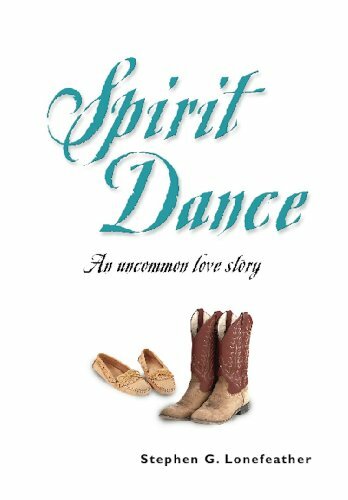 When a Lakota Spirit-Helper guides an abused mixed-blood Sioux woman and a disillusioned Montana cowboy down converging paths, a cocky bronc rider and a headstrong cowgirl let their guards down to experience the softer side of each other, and a broken-hearted Bayou Belle falls in love with a man who harbors a terrible secret, they all unwittingly become the stepping stones of a greater purpose. Is the first book of this Romantic Adventure Mystery based on the premise that our lives are important threads within a tapestry that is much greater than our individual selves. It is an adult fiction laced with Native American tenets that influence the calamitous lives of a small group of people brought together by divine providence. It is a raw, absurd, hateful, joyous, irreverent, spiritual experience that validates the adage: When you find your heart, you will find your way.